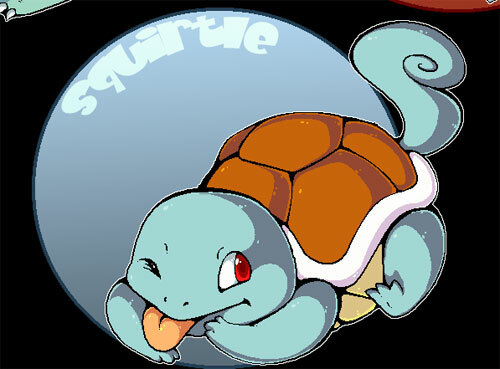 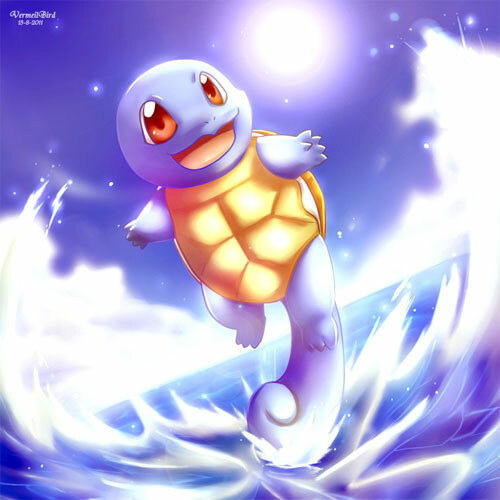 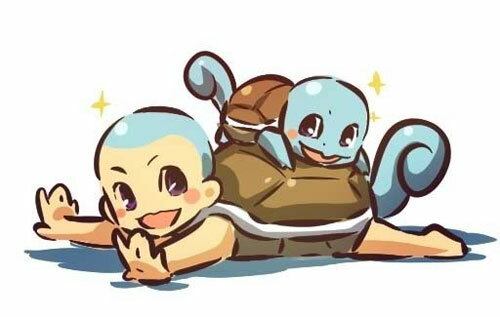 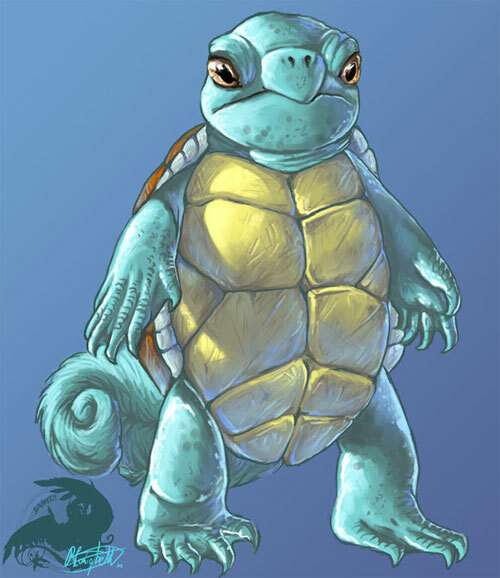 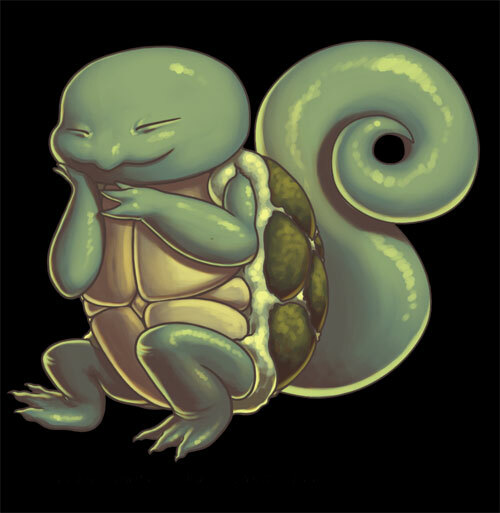 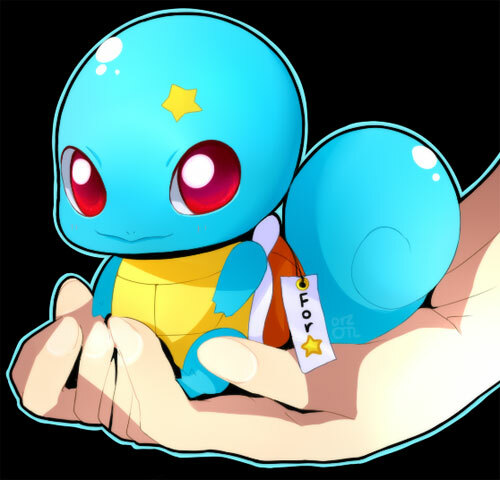 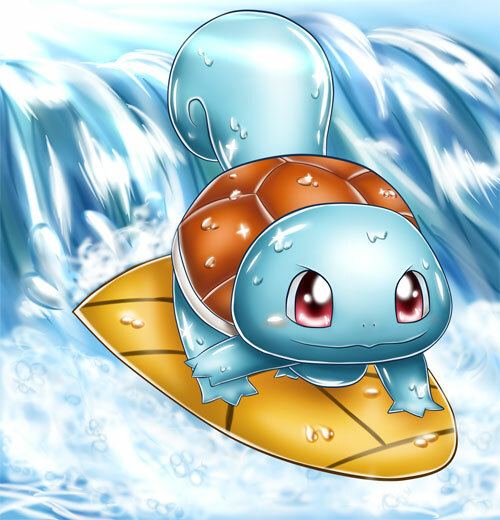 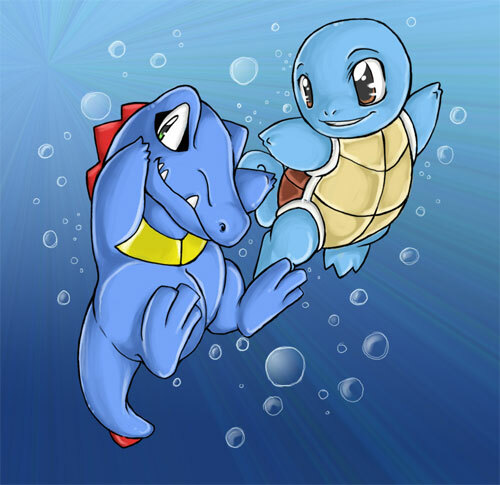 Squirtle is a short, tailed bipedal Pokémon that resembles a light blue turtle with their most notable feature being the hard shell on their back. 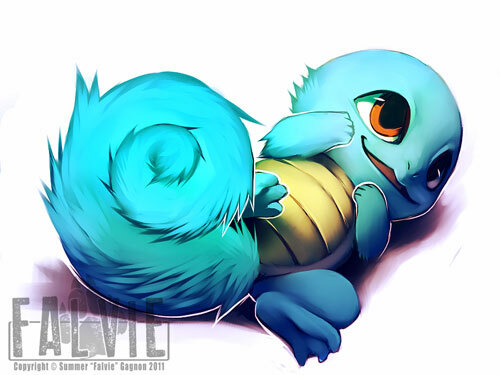 The shell forms and hardens on its back after birth. 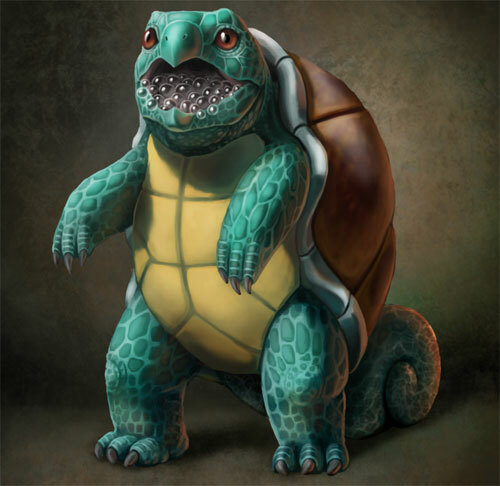 This is an extremely helpful defensive tool since they can withdraw into the shell to block physical attacks. 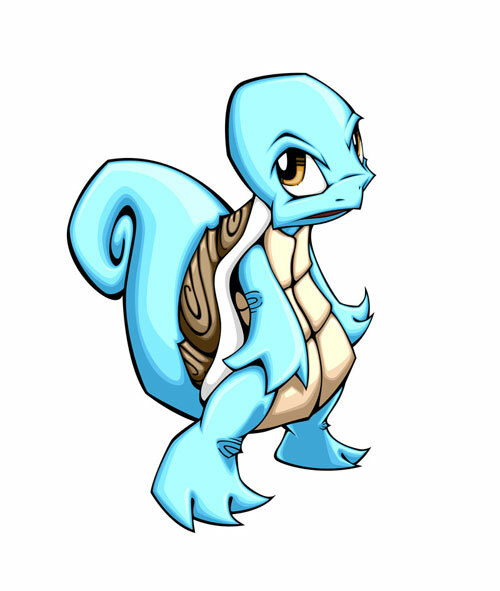 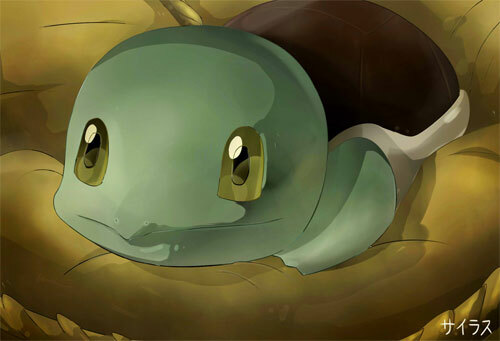 Their smooth, hard shell and head helps them in minimizing their resistance in water to increase their swimming speed, and allowing them to launch attacks like Rapid Spin and Skull Bash. 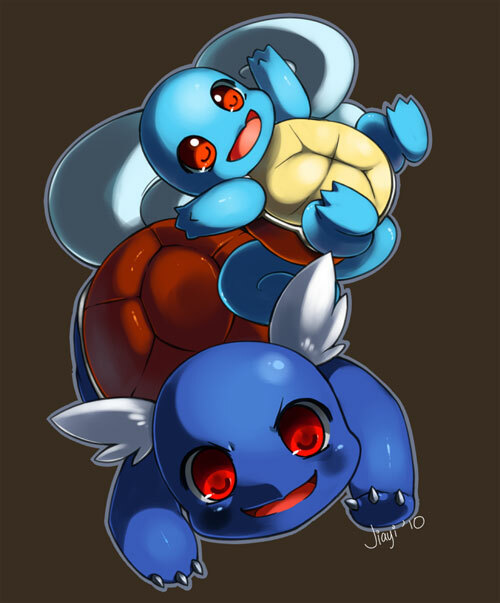 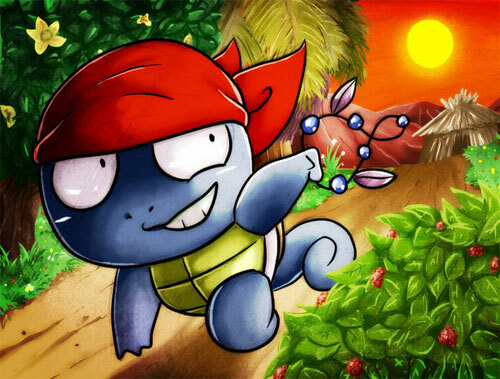 This 22 Squirtle Artworks showcases some Squirtle-inspired artworks to help you get those creative juices running! 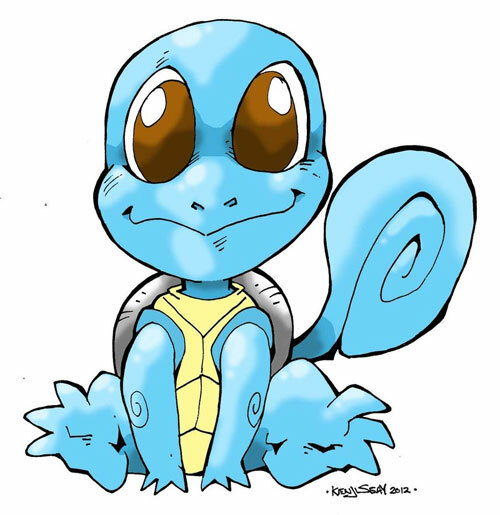 See the entire collection and be inspired!!! 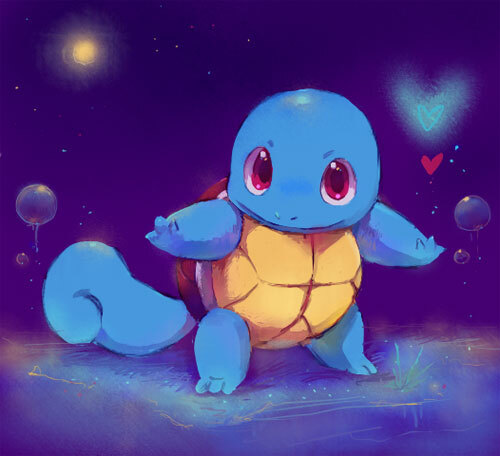 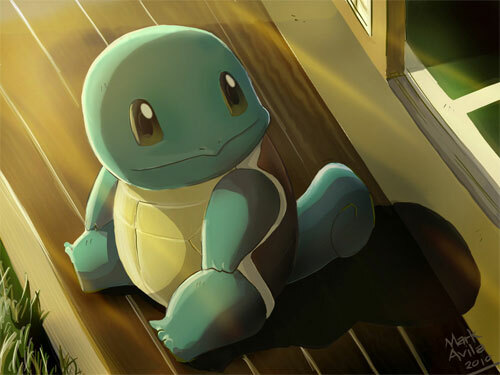 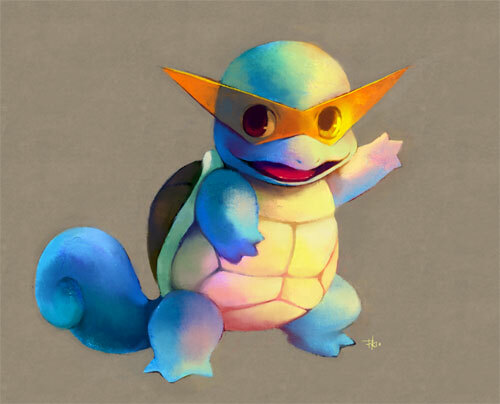 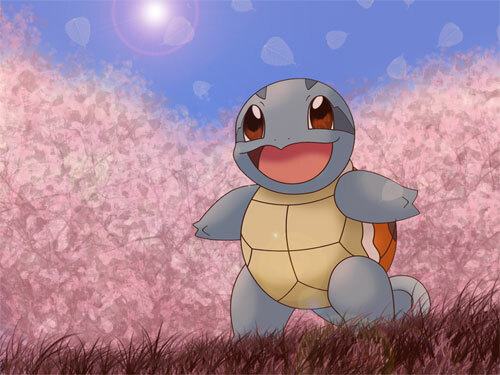 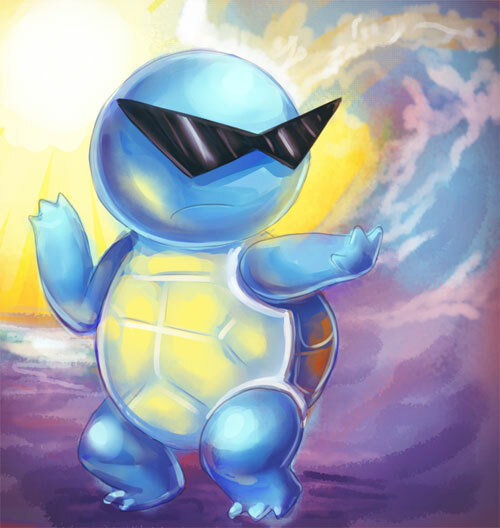 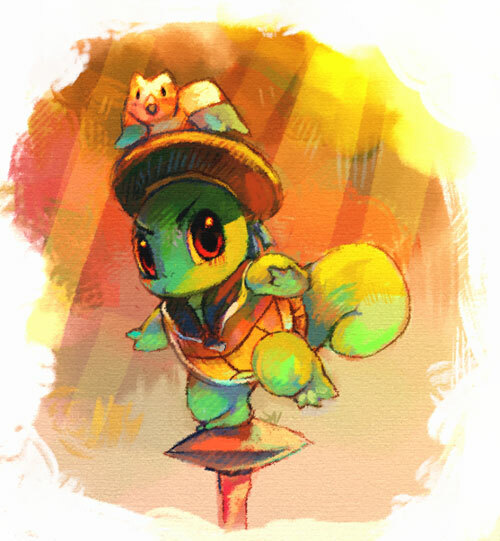 According to Time magazine, Squirtle was considered one of the “more popular” in the original series.